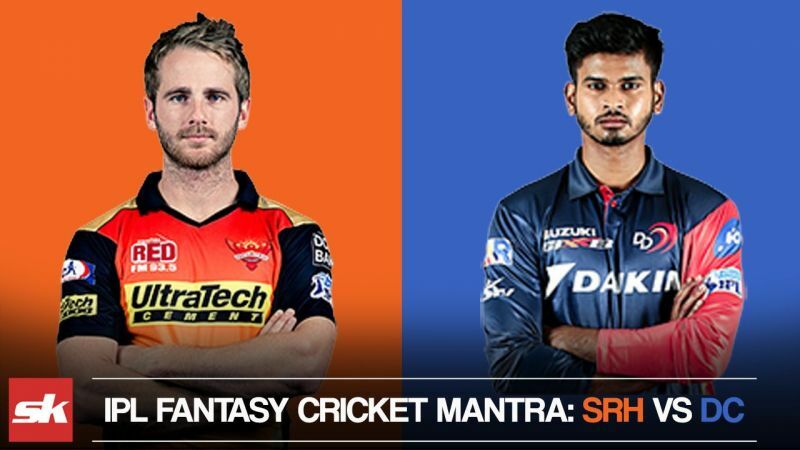 Have you picked your fantasy cricket XI? 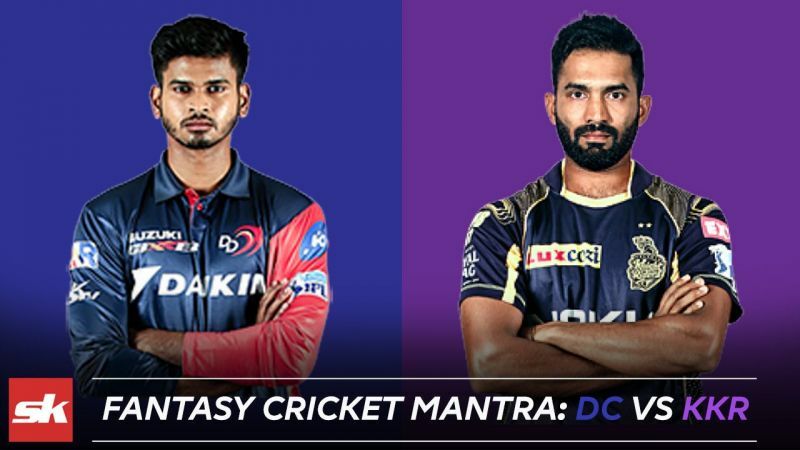 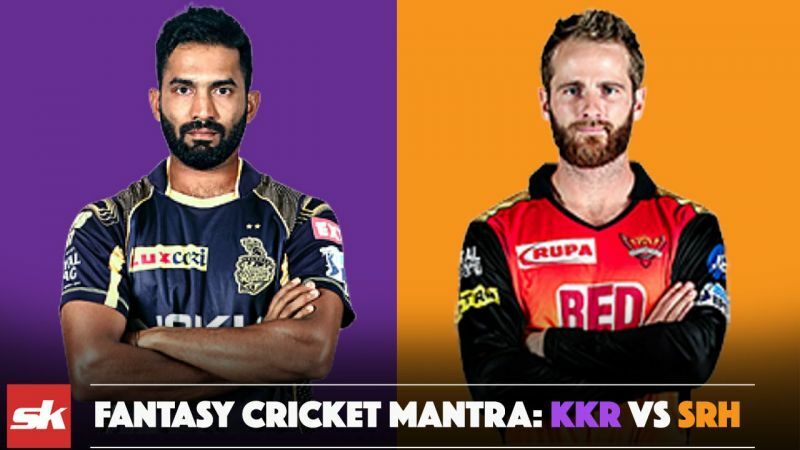 Here is a tip or two for you guys from Sportskeeda's Fantasy Cricket Mantra. 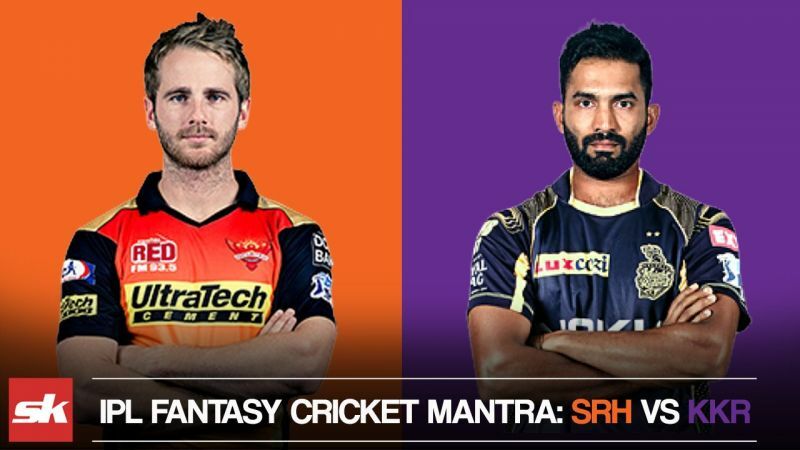 Injury update: Kane Williamson is unlikely to play the game because of a shoulder injury.